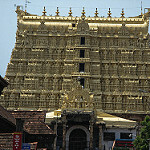 Gallery of the greater Trivandrum area, including Kovalam and the backwaters at Kollam. We visited the park with the main goal of seeing tiger. The closest that we came was smelling them in the forest and seeing the deer become agitated. 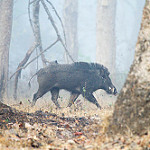 The gallery also includes Wayanad forest and some images from Mysore and Bangalore.